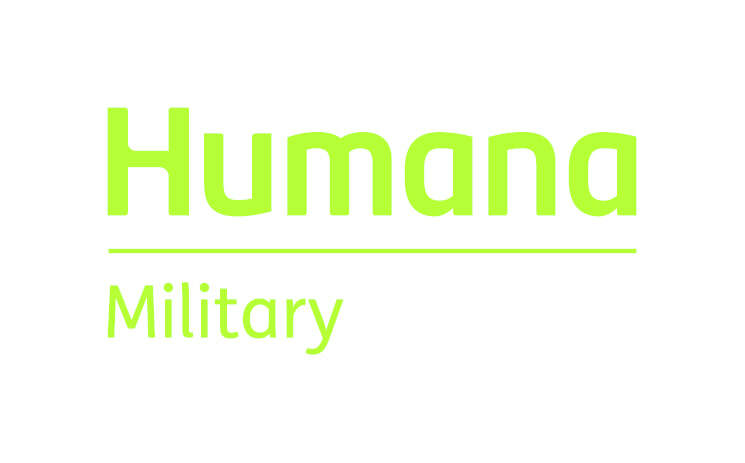 Thank you to Humana Military for being our Presenting Sponsor for 2018. 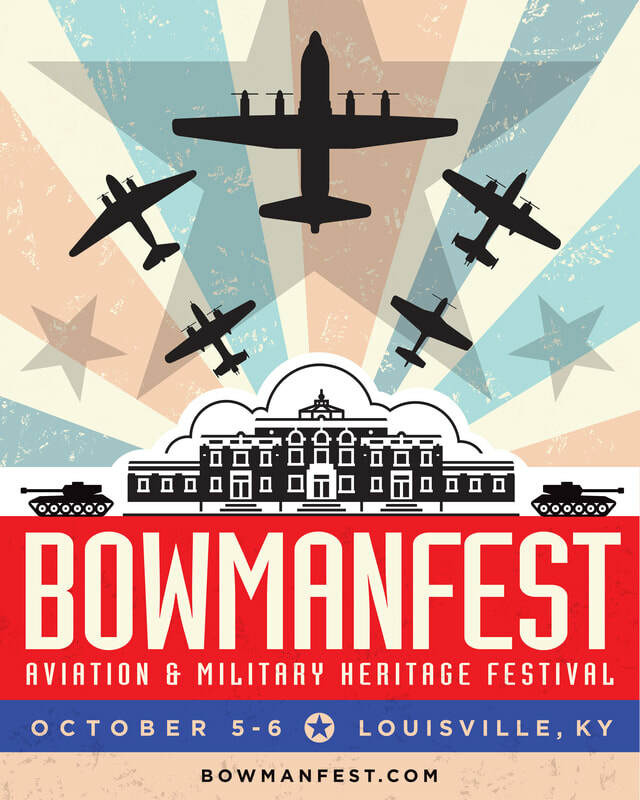 Enjoy TWO family fun filled days at Bowman Field. Planes will be on display BOTH Saturday and Sunday! VETERANS & ACTIVE MILITARY GET IN FREE. Please bring Military ID card. *Vintage Plane Rides available for additional fees per plane. Prices vary.